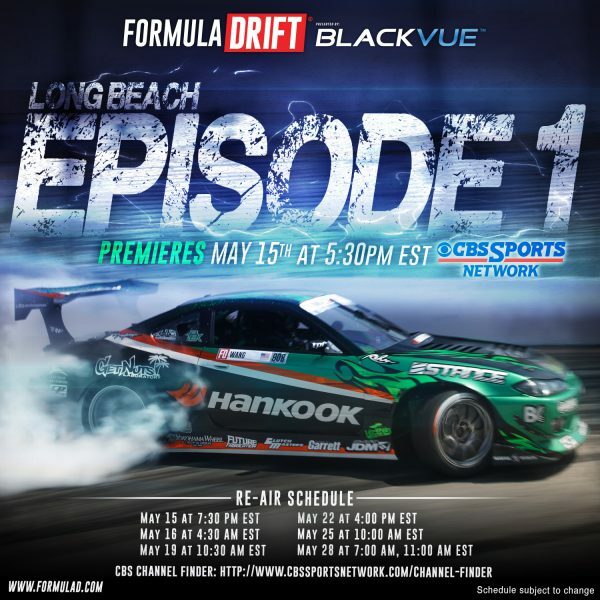 Long Beach, Calif. – August 3, 2016 – Formula DRIFT announced today that is has signed a two- year deal with Motor Trend OnDemand (MTOD) to distribute Formula DRIFT’s television content from the CBS Sports Network. The distribution deal will see all 20 of Formula DRIFT’s CBS television programs distributed on the Motor Trend OnDemand network no less than 5 days after the original airing on CBS Sports. 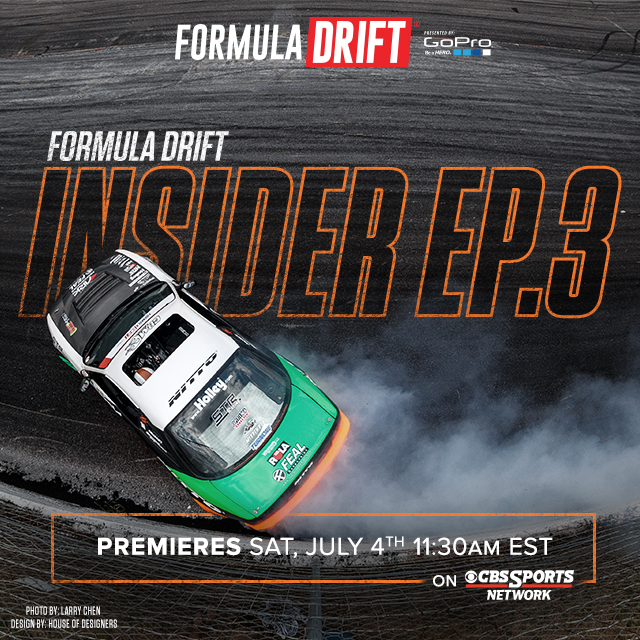 Motor Trend OnDemand will also carry archival shows from previous years of the Formula DRIFT Championship. In addition, Motor Trend OnDemand will also become a promotional partner of Formula DRIFT by promoting the Series and its live stream on MTOD’s range of social media outlets. “We are delighted to announce our broadcast partnership with Formula DRIFT! The Series is truly one of the most engaging forms of motor sport that reaches an incredible audience. We look forward to working with Formula DRIFT for years to come and being part of the continued growth of the this unique series,” say Bobby Akin, Senior VP and General Manger of Motor Trend OnDemand. The 2016 Formula DRIFT Pro Championship will continue to Round 6: Throwdown on August 5-6, 2016 at Evergreen Speedway in Washington. For more information visit, www.formulad.com and find Formula DRIFT on Instagram @formulad, Facebook www.facebook.com/formuladrift, Twitter @FormulaD, and Snapchat – formula_drift. Tune into Formula DRIFT on CBS Sports and check your local listings for airtimes. Motor Trend OnDemand, the world’s premier automotive subscription video service (SVOD), provides exclusive access to more than 1,500 hours of automotive content, including original programming, motorsports, Live events and historical archives, serving the entire spectrum of automotive and motorcycle enthusiasts. Motor Trend OnDemand also offers exclusive first-look access, bonus episodes, and behind-the-scenes footage from its popular slate of MOTOR TREND original programs, including Roadkill, Dirt Every Day, Head2Head, and Ignition, along with all-new original series, such as Roadkill Garage, Head2Head Drag Race and The Daily Dose with host Carlos Lago. In addition, Motor Trend OnDemand is the exclusive North American distributor of more than 60 live motorsport events each year, including racing from Pirelli World Challenge, Blancpain GT Series, DTM, and Lamborghini Super Trofeo, as well as popular enthusiast events such as the Pebble Beach Concours d’Elegance® Rolex Monterey Motorsports Reunion and the Goodwood Festival of Speed. 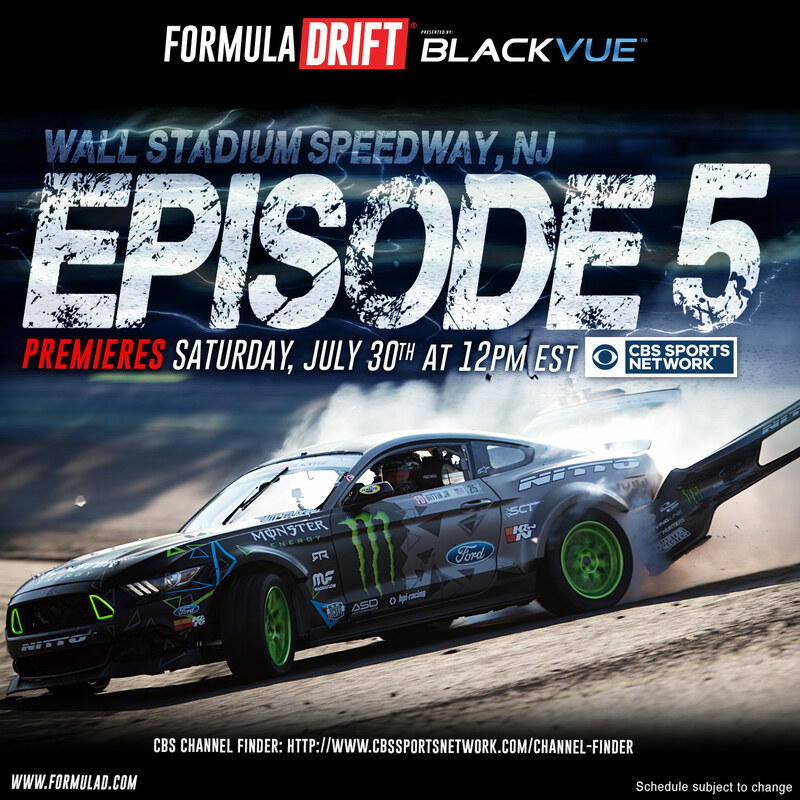 Formula DRIFT Episode 5 Wall Speedway Premiering on July 30 at 12:00 PM EST on CBS Sports Network.